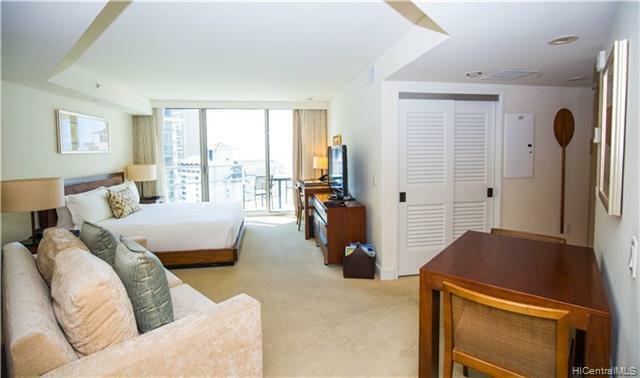 Trump International Hotel Waikiki. 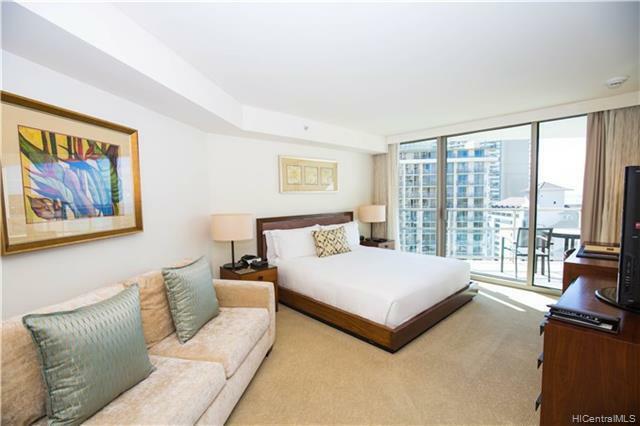 This beautifully maintained, fully furnished, turnkey studio unit offers city and ocean views. 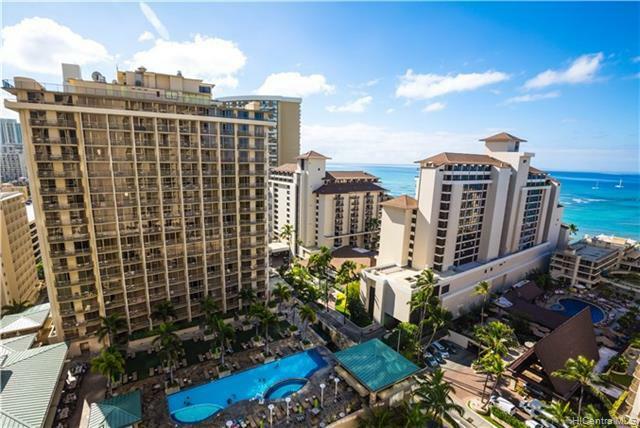 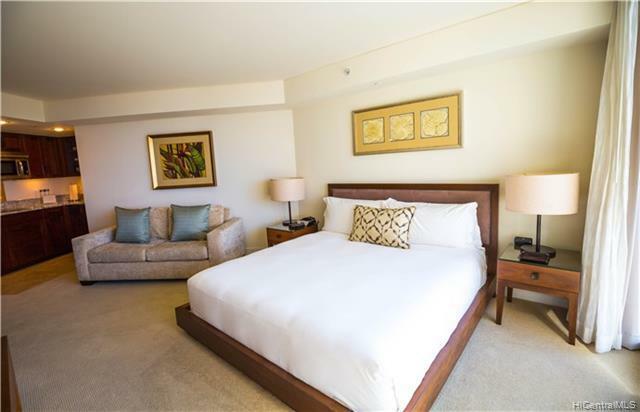 Top notch amenities includes infinity pool, concierge, valet parking and a full service spa located in the heart of Waikiki and Beach Walk are walking distance.